This article is the second part in the TechDesign series “The Electronics Product Development Process”, following up with The Electronics Product Development Process: Ideation to Prototype. If you have already been through the ideation stage and have a looks-like, works-like prototype, you are ready to consider moving from prototype to mass production. “Establishing methods and tools to manage product records is your way to get cost assessment under control. It is well known fact that 70­-90% of product cost is influenced by 20-­30% of parts. So, the ability to use PDM/PLM tool to deconstruct product data into right groups is essential. However, this is just a beginning of managing your product lifecycle. Components you are buying from suppliers are representing only part of your product cost assessment. You should take into account discounts at volume and other aspects of cost management in variety of supply chain scenarios”. 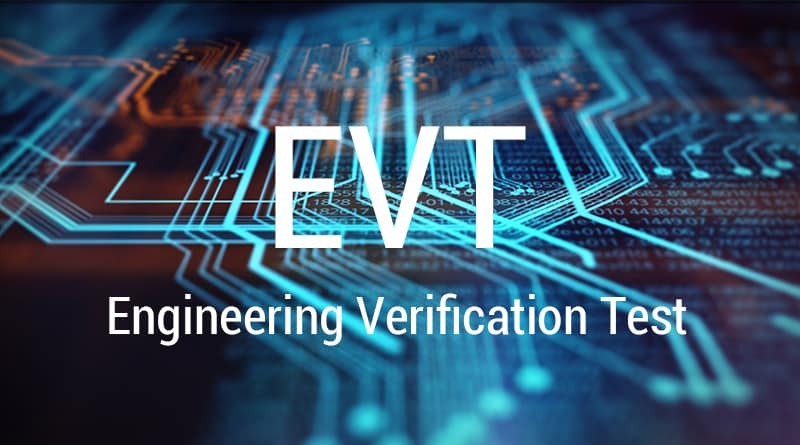 From prototyping, your first set of tests will be the electronic verification tests or EVT. This is where startups are able to create a build in which they merge the looks-like and works-like aspects of their device in one form factor. With this build, they will be able to work on issues that arose during the assembly, system integration and testing of their prototype. The form, function, color and all the textures should be a representation of the product intent design. If you make changes to the hardware, it is common to have numerous iterations of the EVT build. Typically, you will be looking at volumes of between 10 and 100. A lot of the techniques used previously, such as rapid prototyping, are also used in this stage. Final assembly will still be done in-house. Tests will include thermal, power and EMI stresses for the PCB, sensor characterization, buttons and radio, environmental and battery testing. The exit criteria for this build is a production-worthy configuration which meets every one of your listed requirements in terms of functionality, performance and reliability. This can be considered as the most critical gate review of the entire project of developing an electronic device. This is because it represents a crossover point where the startups will move from an engineering focus to manufacturing or production focus. 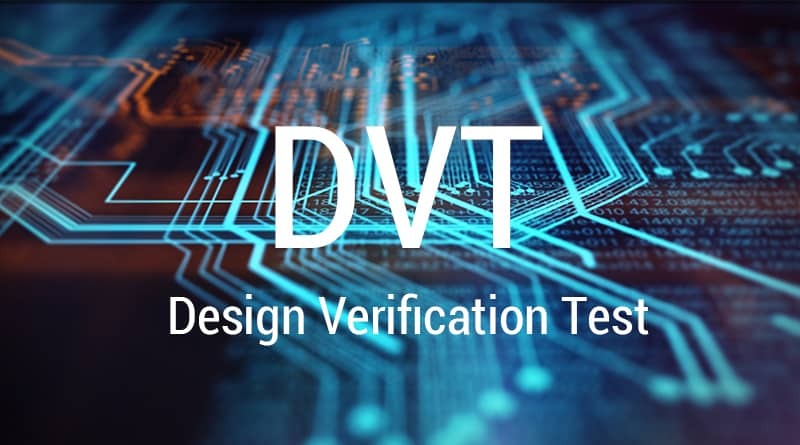 At the design for verification or DVT stage, you need to have all of your hardware ready and be able to make sure that your product is able to match your listen requirements in regards to both cosmetics and the environment. You are trying to create a build in order to teach your contract manufacturer how to build your device. Typically you will be looking at building 50–200 units in DV. 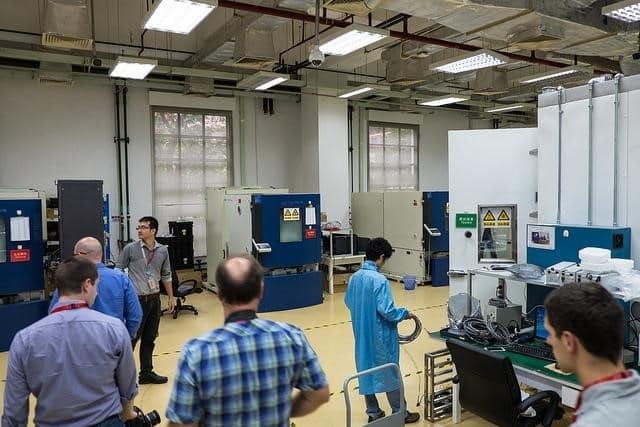 As well as teaching the contract manufacturer how to build your device, it is also common for the engineering team to work with the component suppliers chosen to create custom parts. Tooling cycles can take many months and usually involves a bit of back and forth and tweaking. The DV build is usually used for regulatory testing for certifications. 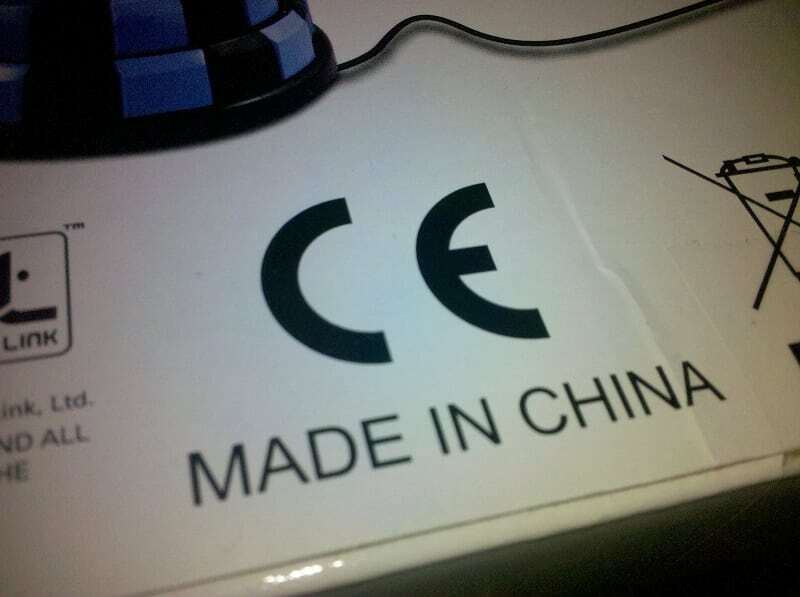 Some of the certifications include CE, RoHS, FCC and UL. Every region has different certifications and standards and you must be aware of those in your target market. In the case of Europe, you need ROHS and CE if your electronics device is directly plugged into a direct source of current. 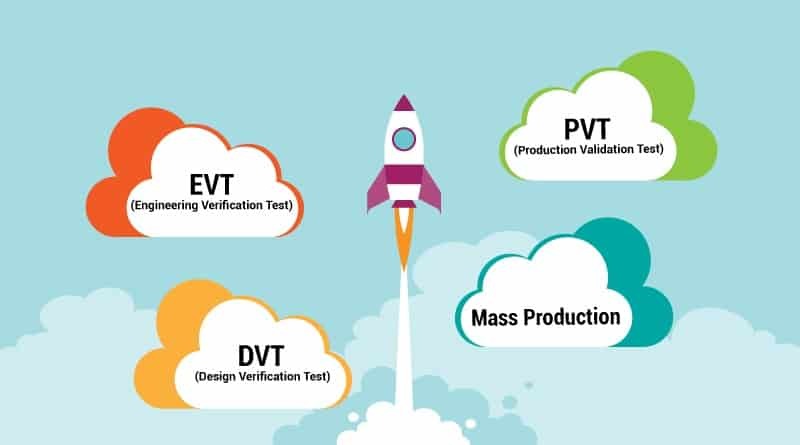 To meet these certifications, it’s normal to produce your device in small batches and put them under real stress. Examples include dropping the product from a great height, burning it and dropping it in water to check if it’s waterproof. 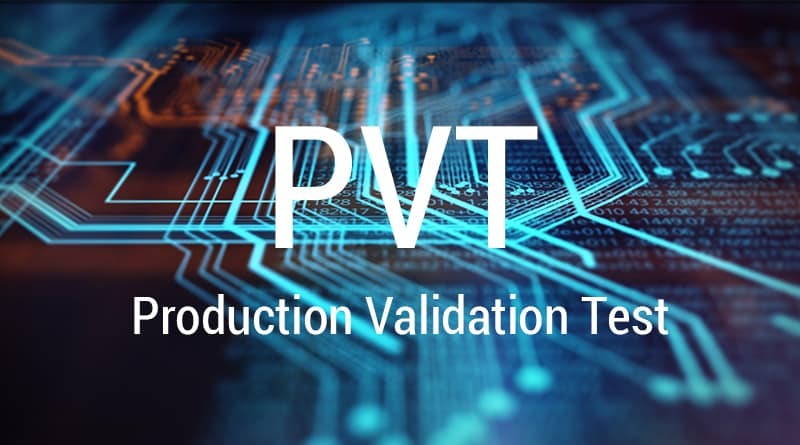 The PVT or production verification test stage is the last build by building a pilot production line to check if there is any failure at any stage of the production line. The emphasis is on evaluating how to optimize this process. The production line will be made better and time for some parts should be reduced. Basically you want to make the whole process as smooth and painless for your product as can be. There should be no engineering changes at this stage and the DFM(Design For Manufacturing) will have been completed and all molds will be ready. Any issues found in the PV build need to be carefully dealt with case by case. As PVT units come off the assembly line, you need to perform quality assurance (QA) and quality control (QC) testing. 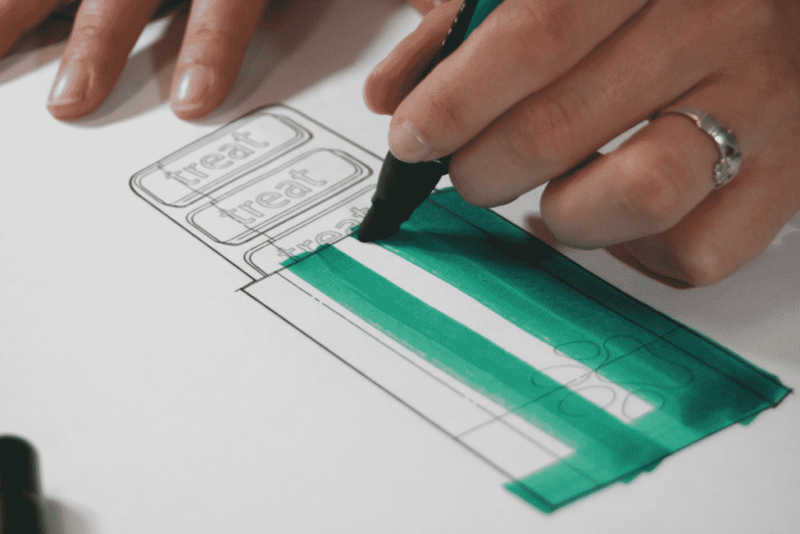 In this stage, it’s common to complete processes related to packaging design. This is often overlooked but is very important. 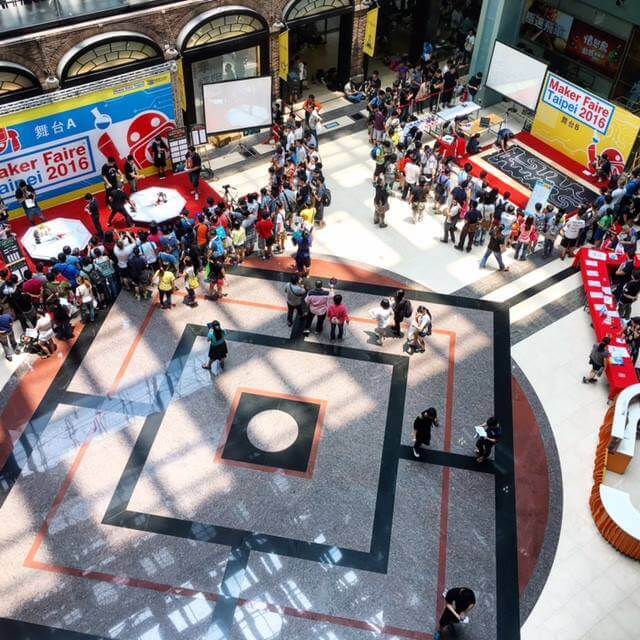 You need to decide how your product will be presented in stores and how much shock absorption needed in shipping. Reach out to a packaging service provider for assistance in these matters. Typical quantities at this stage will be 500 upwards. The gate review for this stage is when the hardware startup and contract manufacturer decide whether or not to move on to mass production. Mass production yields should be at mass production speeds on at least one line, with replications to other lines already begun. From PVT, you will move into the Ramp stage in which parallel assembly lines are implemented in order to increase daily output volumes. 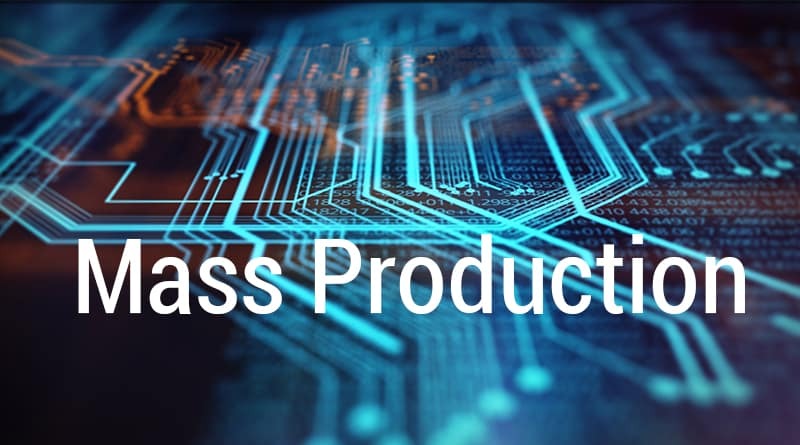 Mass production (MP) is the increased version or ramp and the following sustained production. MP is the first real full production run and will meet the minimum order quantity of most contract manufacturers. Startups need to be frantically finding and fixing all issues that arise, especially before they ramp up production. They also need to launch an ongoing reliability test program and think about adopting the production line for subsequent runs. If you have got to this point and have successfully manufactured your electronics device, then congratulations. It’s a real achievement, but don’t stop there. The spirit and ethos of the Lean startup process requires you to keep learning, researching and refining your processes. You also have the challenges of marketing and delivering your product to market. If you haven’t got to this stage and need assistance, TechDesign would like to hear from you. 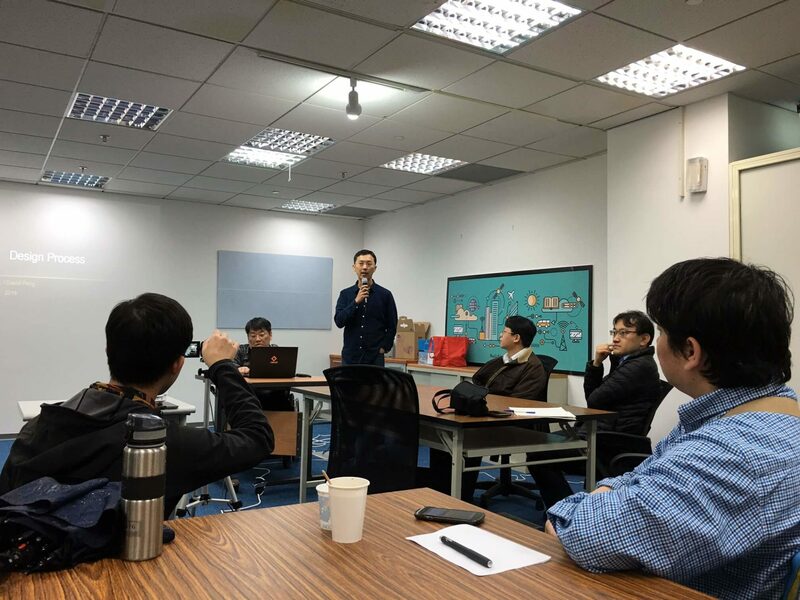 If you haven’t heard the buzz yet, TechDesign allows hardware startups to simplify the hardware development cycle by aggregating all the listed steps through its platform. Circumvent many of the problems associated with bringing an electronic device to market by allowing TechDesign to help match you with an appropriate manufacturer. Rather than having to be bogged down with dealing with multiple companies and people, with TechDesign we offer a single contact window for managing all of the complex development cycles involved with developing your electronics device.